Frontier Air – This airline is really inexpensive. The flight options are a little less broad than regular airlines, but if your plans are flexible, this is a great airline to use to save money. If you can’t find flights to your exact desired location, check flights to nearby airports if possible. Frontier primarily flies into major hub airports. Allegiant Air – This airline is very similar to Frontier in that the options are less broad and the prices are incredibly reasonable. However, Allegiant primarily flies into small airports as opposed to larger hubs. Travelocity – With Travelocity, you submit your travel dates and they give you a list of prices in order of least to most expensive of the major airlines. This is a great way to find the least expensive flight if you prefer to fly using the major companies. Both Allegiant and Frontier prices can get expensive when you start adding on extras, such as fees for choosing your own seat, fees for checked bags, and other such options. Keep this in mind when booking your flight and use the following tips to avoid these fees. If you are able to be flexible with your travel dates, you’ll be able to save even more money. All of the websites listed above give an option to search a range of dates or to look at a “fee calendar.” This gives you a chance to see which flight dates have the least expensive cost. Also, if you are willing to be flexible with your dates, you can sometimes get flight vouchers if the airline has overbooked your flight. Occasionally, the airline will overbook the flight and offer vouchers for patrons that are willing to take a later flight. 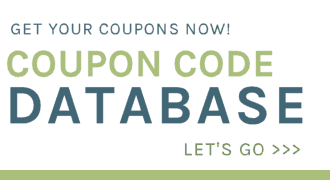 This voucher can be used in the future for airline travel! Pack light in order to avoid checked bag fees. Use mix and match outfits to pack as few pieces of clothing as possible. Consider purchasing items such as travel toiletries, sunscreen, etc. when you arrive at your travel destination. It is often less money to purchase items when you get there than to have to check luggage. Not only is avoiding checked bags a great way to save on airline travel, it is also a great way to save time since you won’t have to wait at the baggage terminal. Airline food and drinks are incredibly expensive! Even a bottle of water can cost a fortune! Save money with airline travel by packing your own food to eat at the airport and on the flight. As long as the food isn’t liquid, there is no problem bringing food to the airport. You can even save on water but bringing an empty water bottle and filling it at the water fountain once you’ve gotten through security. A sandwich and drink at the airport store is going to cost $10 or more, so bring your own snacks and bottle for water to save lots of money. Have a friend drop you off and pick you up from the airport to avoid having to leave a parked vehicle. Use Uber or a taxi service to get you to and from the airport. Park your car at a “Park and Ride” location and ride the city bus to the airport. These are a few ways that when combined can save you a ton of money on airline travels. 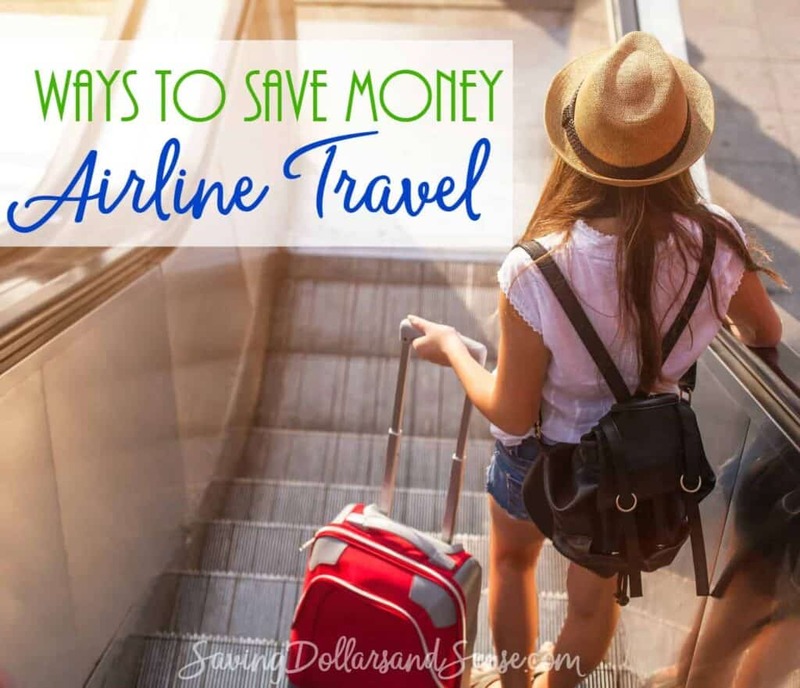 What are some ways that you have found to save on flights and travel? Great tips! Just reading this post gives me the travel bug again (and traveling from Alaska is almost never cheap!). Thanks for sharing!